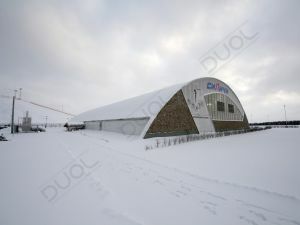 DUOL experiences in membrane technology joined with Europe’s most modern CNC wood-processing production. 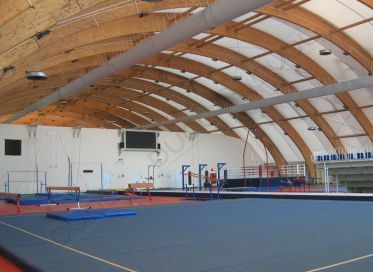 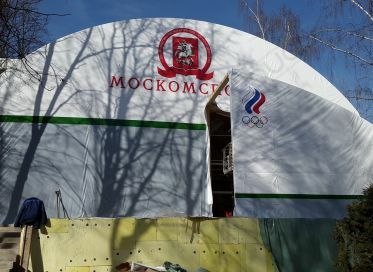 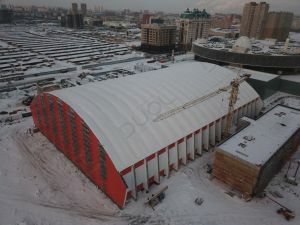 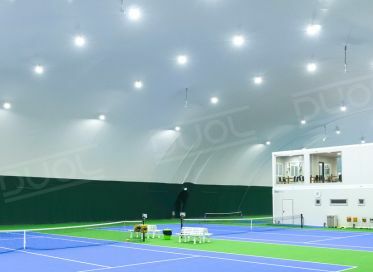 With more than 25 years experiences in sport halls, with more than 1500 covered facilities all over the world and full service support DUOL is partner you can trust. 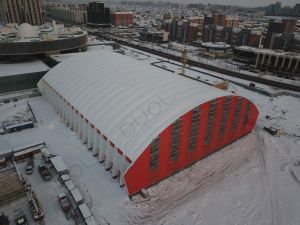 DUOL innovative membrane technology offers perfect insulation, great energy savings, long durability and perfect aesthetic performance. 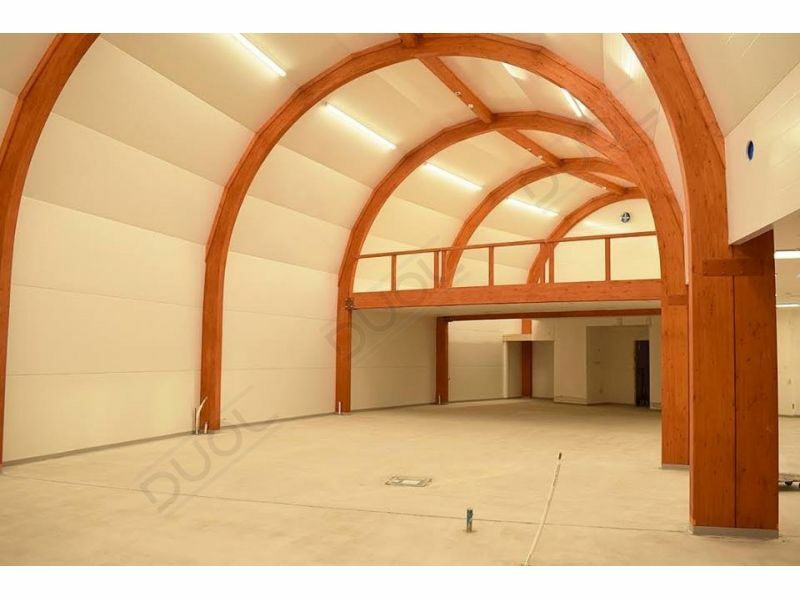 DUOL wooden halls are certified with international standards - DIN, EN, PEFC, OENORM, EUROCODE, ISO 9001 and others, which is guaranty for highest quality with most economical structural design. 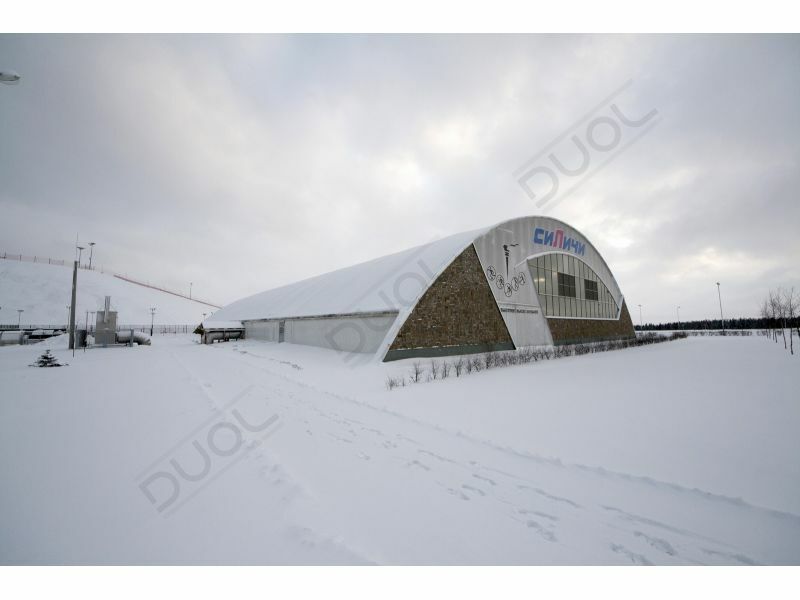 DUOL stands for safety and economy, as well as for complete one-stop client support including consulting, engineering, production, after-sale support. 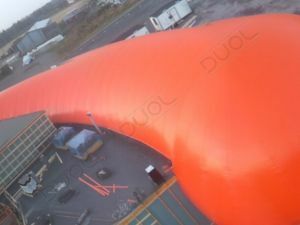 Spans of up to 150 meters with unlimited lenght and proven membrane technology have made DUOL well-known far beyond its borders. 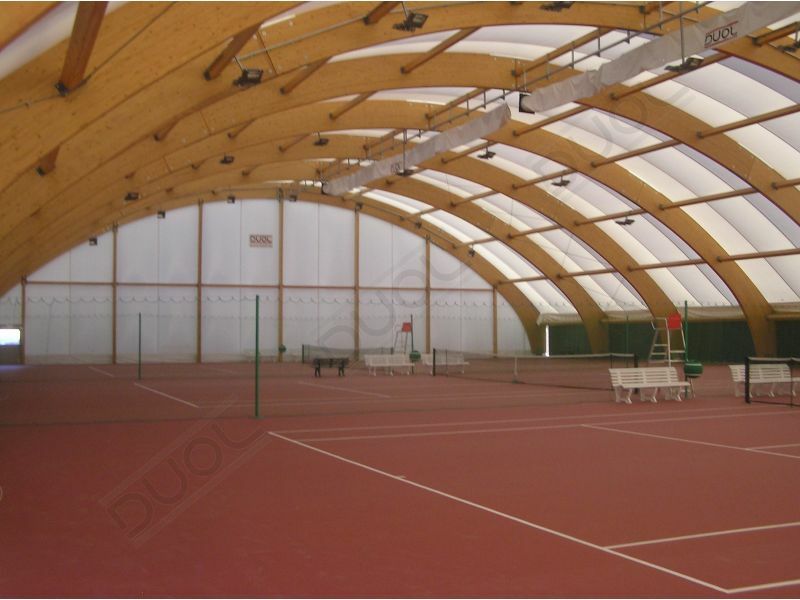 DUOL wooden halls are lighter and more competitive than comparable constructions with alternative building materials. 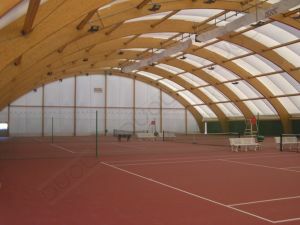 Combination of high quality wood, covered with innovative membrane technology offer great value, high durabillity and comfort. Thanks to DMS™ advanced technology, the replacement of the membrane is not required and the life expectancy is extended to 40+ years, based on tests, experiences and existing projects. 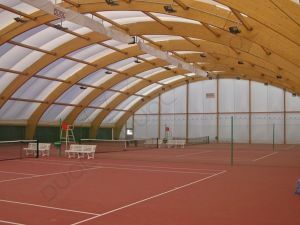 Both membranes in DMS™ technology are highly translucent, therefore the use of lighting system is not required during the daytime, creating pleasant indoor environment. 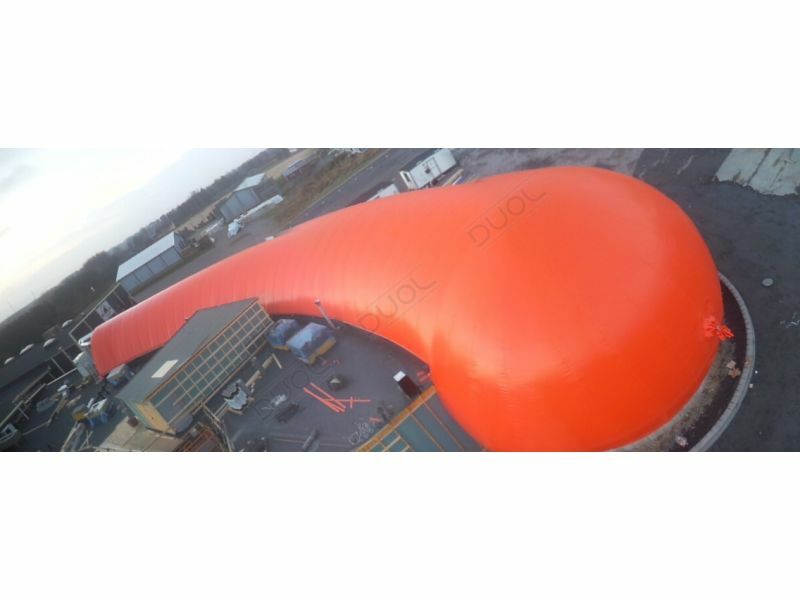 DUOL membranes are self-cleaning and highly resistant to chemicals. 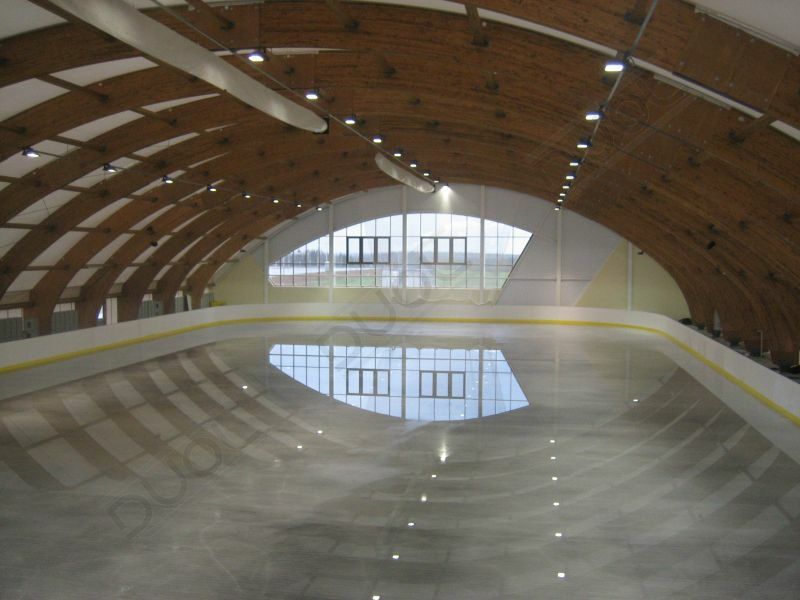 High and consistent transparency & luminosity reduce cleaning costs and reduce lights usage. 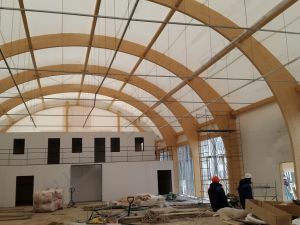 All membranes are fire retardant, certificated by following certificates: M2/ NFP 92-507, TEST 2/NFPA 701, CSFM T19, B1/DIN 4102-1, BS 7837, B1/0N0RM B 3800-1, M2/UNE 23.727, VKF 5.3/SN 198898 and others. 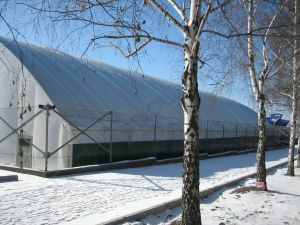 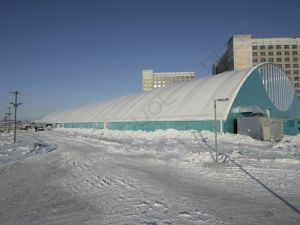 DMS™ membrane system is designed for extreme climate conditions, for temperature range from -50 to +70 degrees. 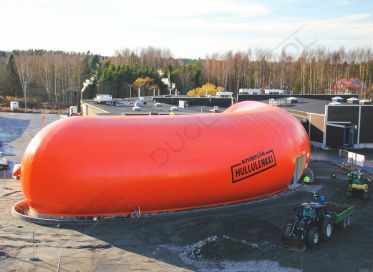 Facts are confirmed in a practice too, as DUOL’s references are installed all over the world, from Arctic Circle to hot areas of Middle East. 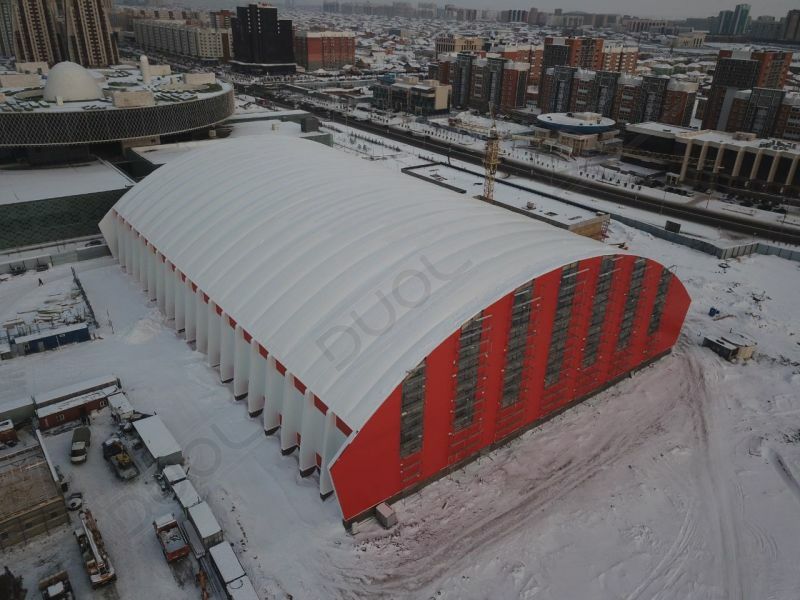 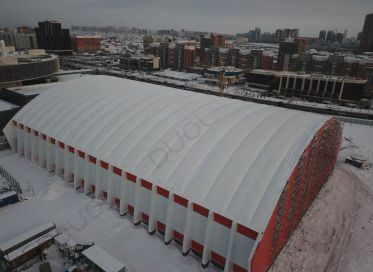 DUOL DMS™ (Double membrane system) is innovative double membrane system, which offers improved thermal insulation and superior mechanical resistance. 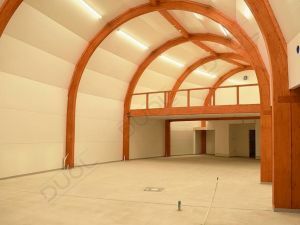 Thanks to DMS™ excellent insulation there is no condensation inside the hall. 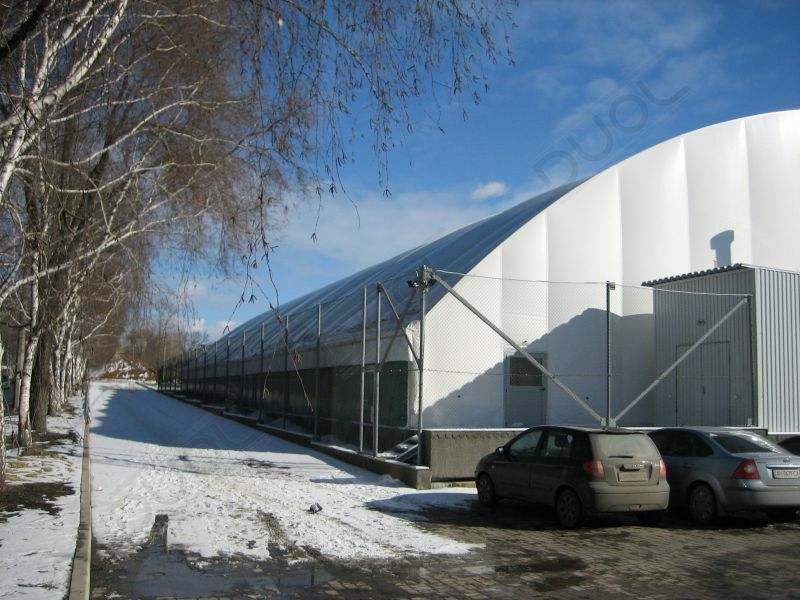 DMS™ membrane is coated with special lacquering finish like Polyvinylidene fluoride (PVDF-II) or Titanium dioxide (TiO2) which increase material quality, lifespan and are self-cleaning. 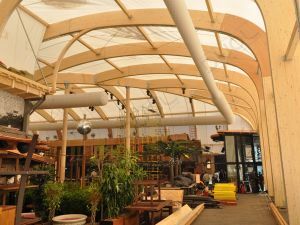 Glued Laminated Timber (GLT) is a material which does not only convince in economical and aesthetical terms but also drives the world of construction in many ways. 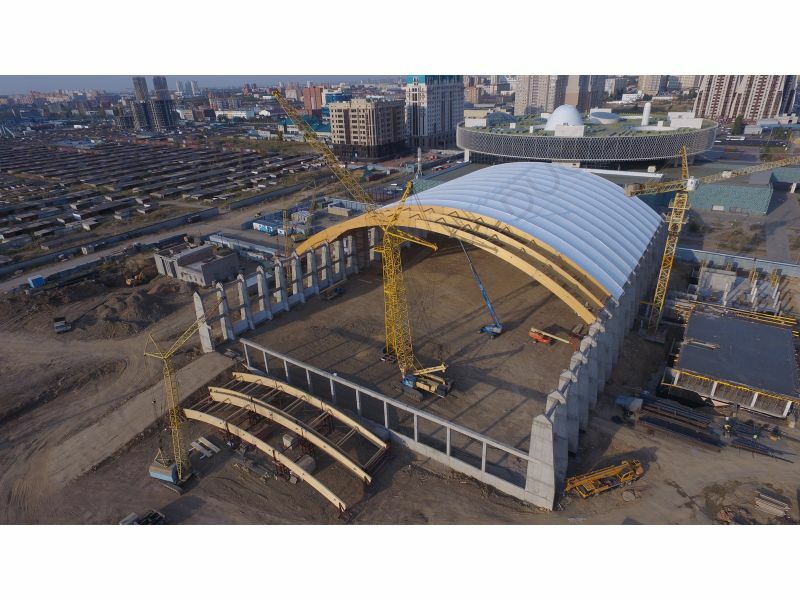 High quality GLT is characterized by high load capacity, dimensional stability, and the manipulation of timber parts into any shape. 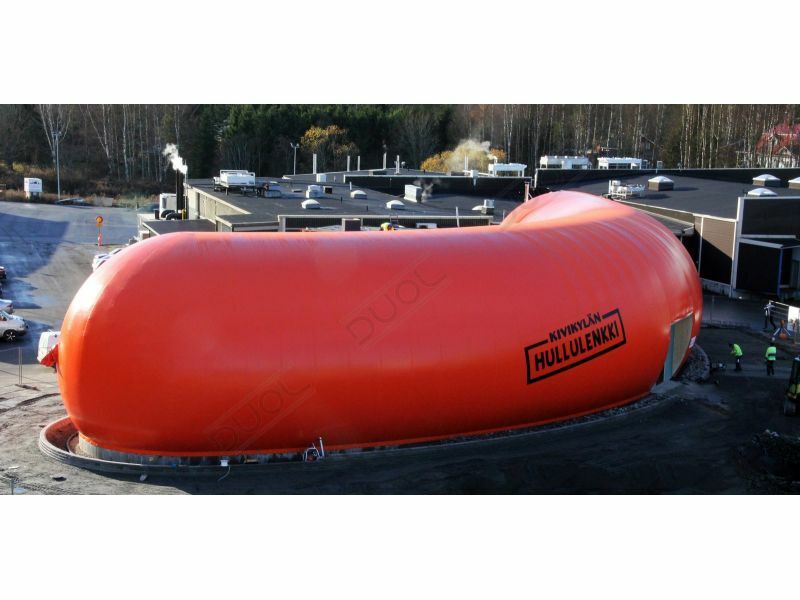 DUOL GLT elements are subjected to severe testing before they are considered for further application. In our work we comply with DIN, EN, OENORM, EUROCODE standard and we have an ISO 9001 certification. 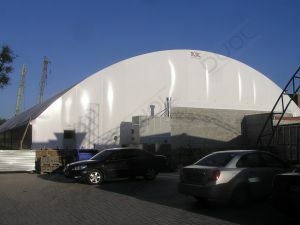 Numerous quality labels guarantee the workmanship of our products. 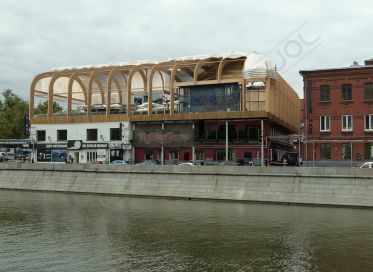 CAD-competence and project-optimizing with internationally known engineers economic, ecological and esthetic solutions, individual design. 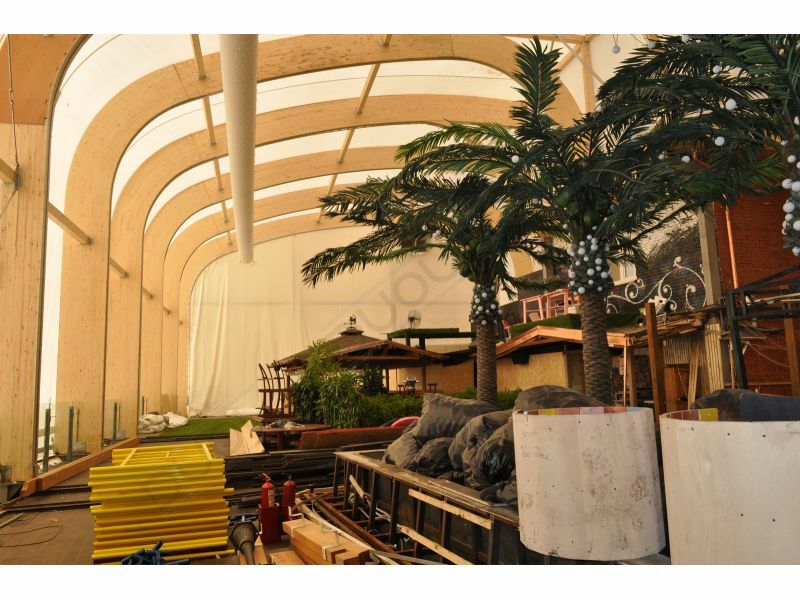 High precision and room for architectural creativity are guaranteed as the production process is CNC controlled from beginning to end. 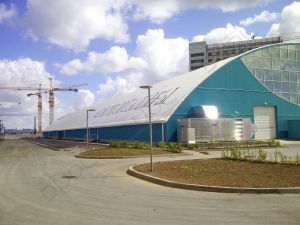 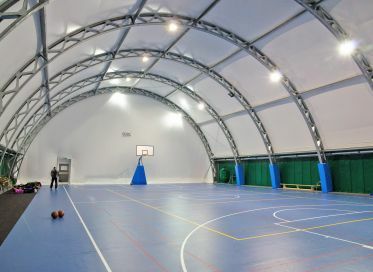 As company involved in sport area for more than 25 years, we have the knowledge to offer completely equipped sport arena. 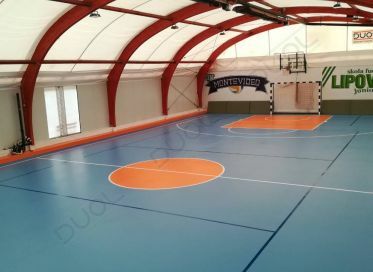 We are closely linked to trusted suppliers of sports equipment and sport floorings, offering highest quality products, designed using the latest technology and certified by international sports associations. 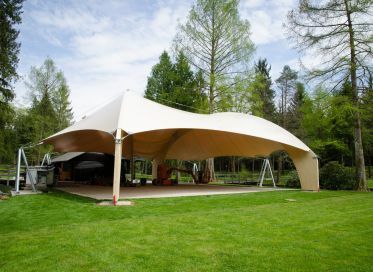 Lightweight and durable, DUOL fabrics are also recyclable. The unique industrial technology guarantees 100% of fabric components to be recycled. 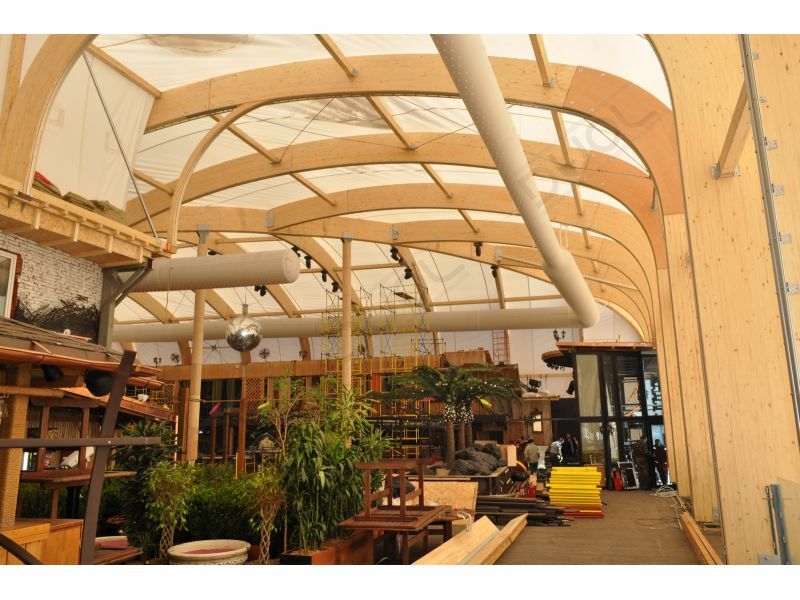 DUOL wooden structures are built from natural, regrowing, sustainable material - wood. 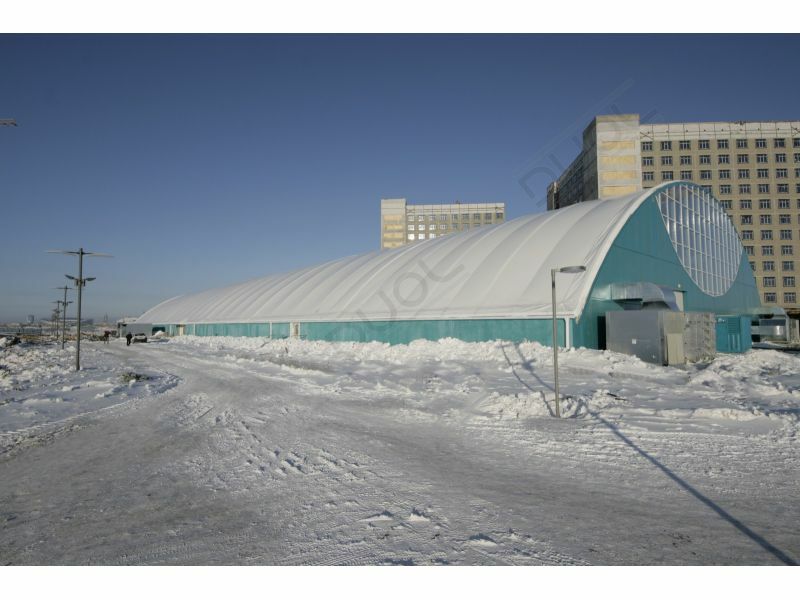 Our structures require less fossil energy in manufacture than comparable projects using other materials. 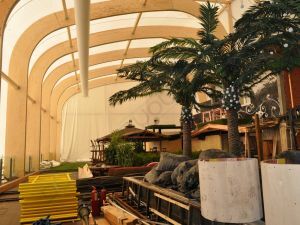 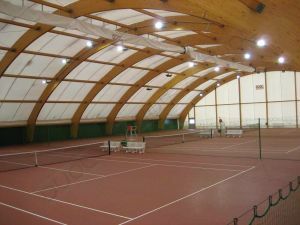 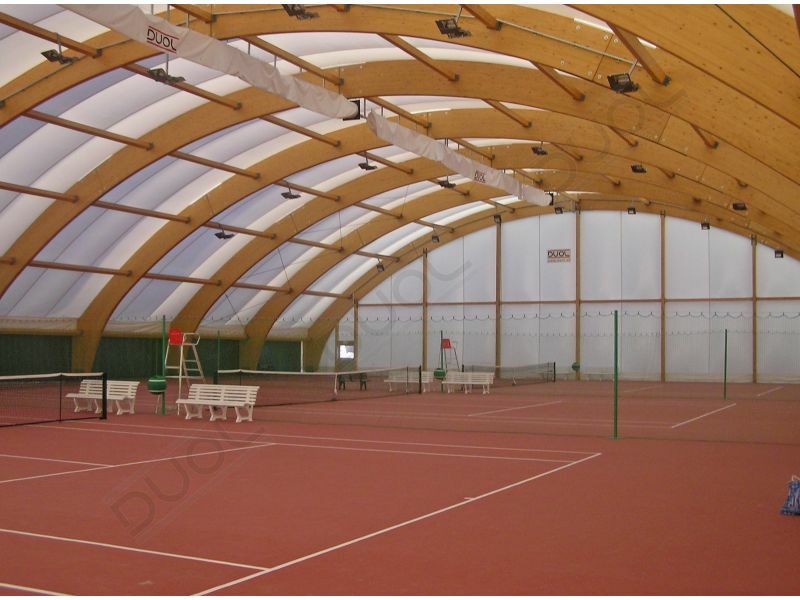 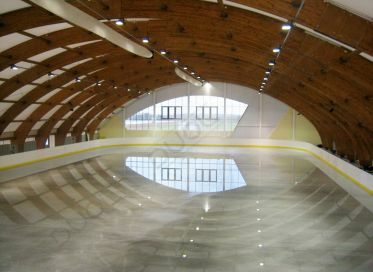 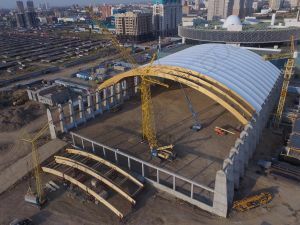 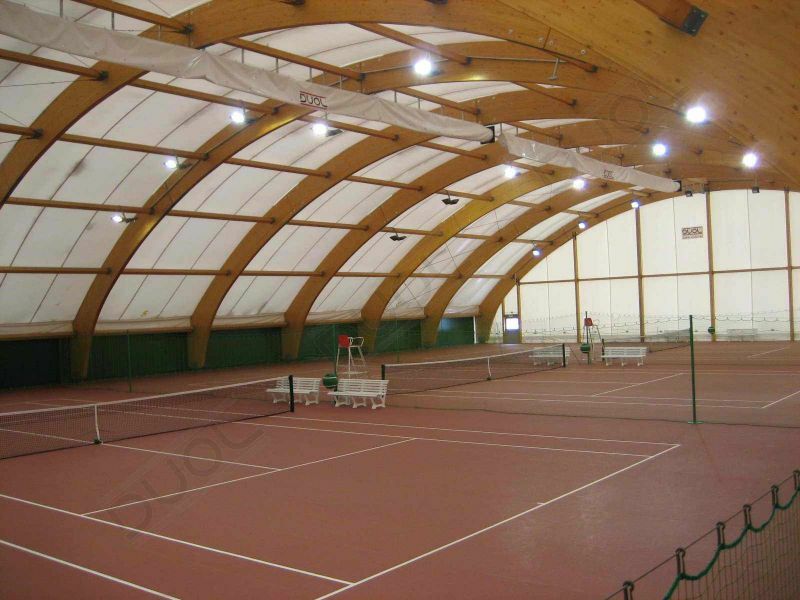 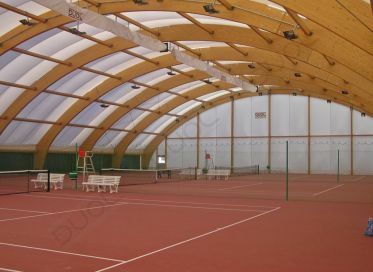 DUOL wooden structures covered with latest membrane technology are durable and energy efficient. 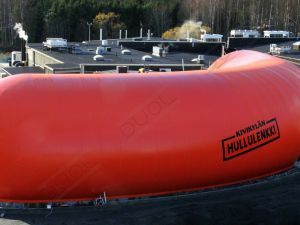 This saves energy and minimizes emissions. 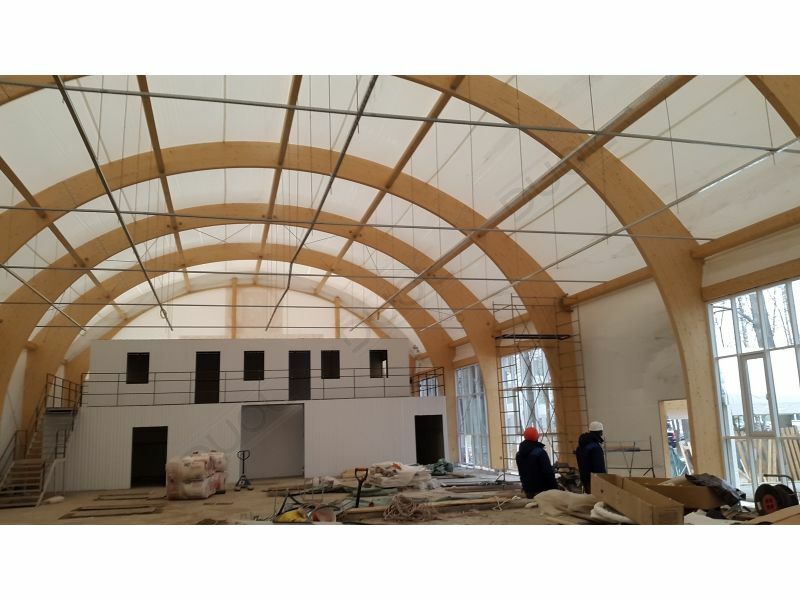 Additionally, timber contributes to the reduction of CO2 and can be thermally recycled at the end of its utilization phase.